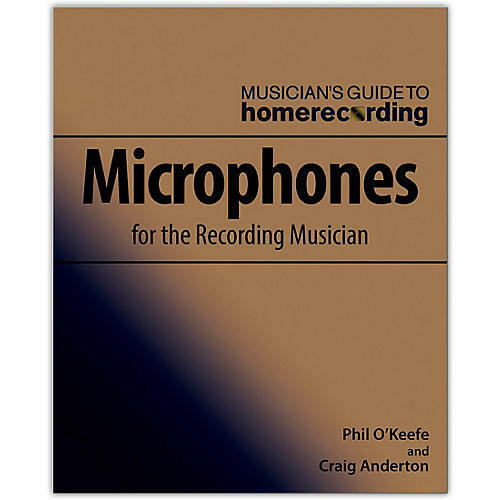 Loaded with illustrations and featuring sidebars with details on selected topics for those who want to know “why” as well as “how,” Microphones for the Recording Musician gives the practical knowledge needed to make the best possible home studio recordings. The book series Musician's Guide to Home Recording takes a clear, practical approach to today's world of computer-based recording. Each book in the series focuses with laser-like precision on a particular topic. Titles include How to Choose and Use Audio Interfaces, How to Create Superior Mixes, How to Record and Mix Great Vocals, and more. Readers can choose individual books to increase their knowledge in specific areas, or treat the series as a complete course and cover selected topics at their own pace. Musician's Guide to Home Recording is the definitive series to help musicians everywhere use digital recording, mixing, and editing to their fullest potential.